At Diamonds Wedding Planners our goal is to design your dream local or destination wedding. We will work with you to ensure the day reflects your style and your vision. Planning a wedding can be overwhelming and sometimes frustrating. Many couples feel this soon after they begin the planning process and realize how time-consuming and involved planning a wedding can become. Rather than enjoy one of the most special days in life, many couples spend the day worrying about each of those many details: are we on time, where is the cake, is the venue ready, etc.? Life is busy and planning your wedding makes it much busier. The Wedding Planners Institute of Canada notes that an average wedding takes more than 250 hours to plan. 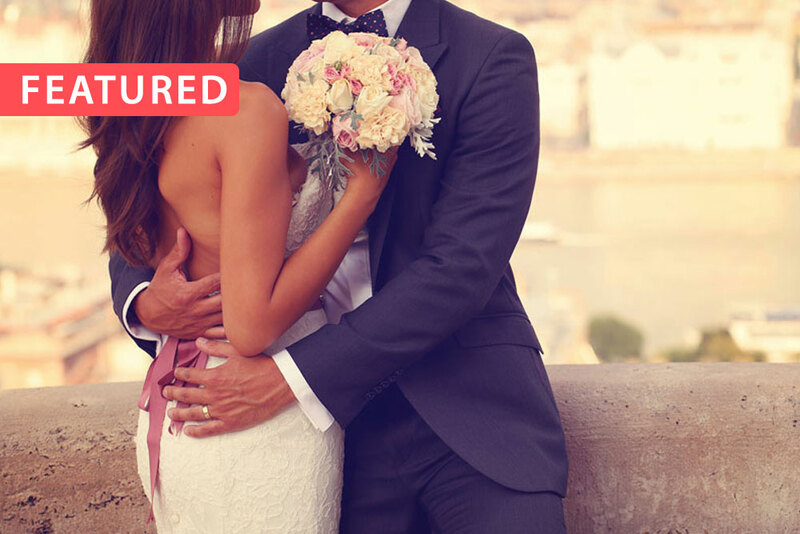 Our Wedding Planning packages are designed to give you the comfort of knowing that our well-informed, meticulous and caring professionals are here to assist you. A Certified Wedding Planner is a skilled professional who will assist in the planning and/or execution of your wedding. This can include working with you to design your theme, choose the right decor, select an appropriate venue, liaise with vendors or handle any surprises on the day of. We will supervise the event and see to it that even the finest details are thought-out. A Wedding Planner is involved every step of the way! Most importantly, we are committed to making this day yours. And, to do that you need the freedom to enjoy the process without worrying about the unexpected. This is your day! Embrace it and let our professionals make your wedding a reflection of you.